While nature typically keeps the animal population in check, land development has disrupted the natural order and balance. The deer population has become a nuisance in many communities, feeding on plants, destroying trees and digging up lawns. 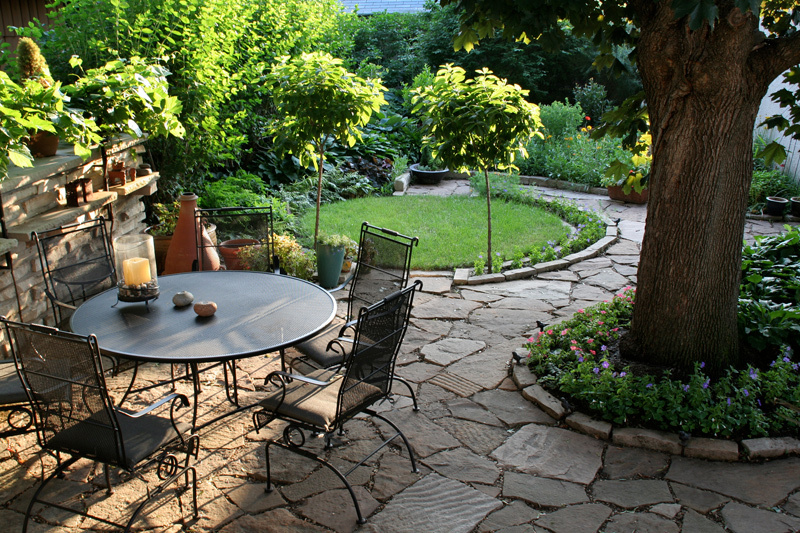 It’s possible that your plants and trees are attracting them to your yard. 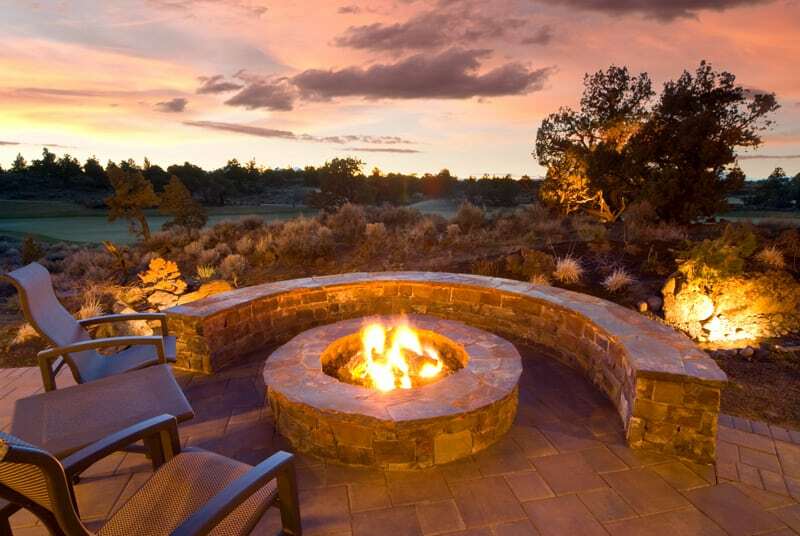 Here’s how to discourage deer with flowering plants and greenery in your landscape. While deer are magnificent creatures and quite fascinating to watch, they can easily damage or destroy the plant life on your property. 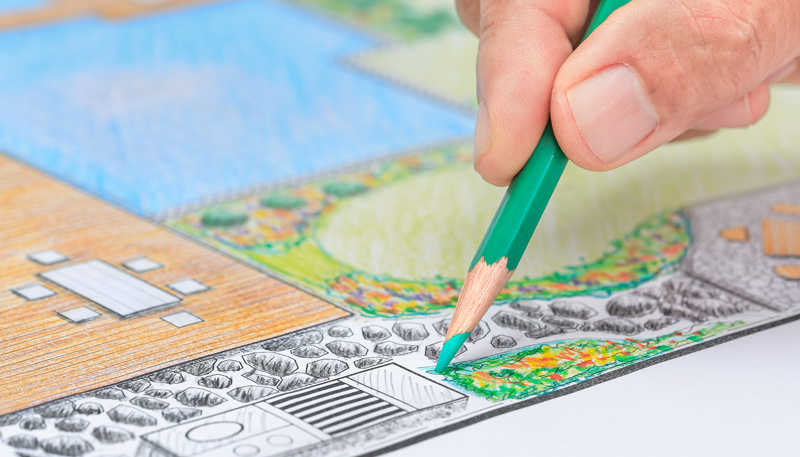 Of course, you don’t need to give up on your plans for a beautiful, inviting landscaped environment. You may be able to avoid the intrusion by selecting plants, trees, and shrubs that are less attractive or repellent to the deer population. The pawpaw plant has an almost tropical appearance. 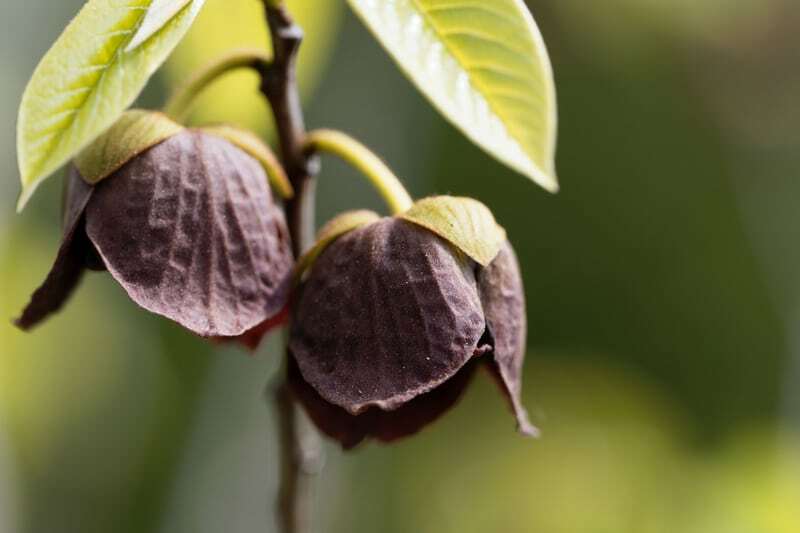 It has large green leaves and purple flowers that develop into berry-shaped fruit. When the stem of the pawpaw plant is damaged, it emits an odor that keeps deer away. Boxwoods retain their glossy green color throughout the year and bear small fragrant flowers. 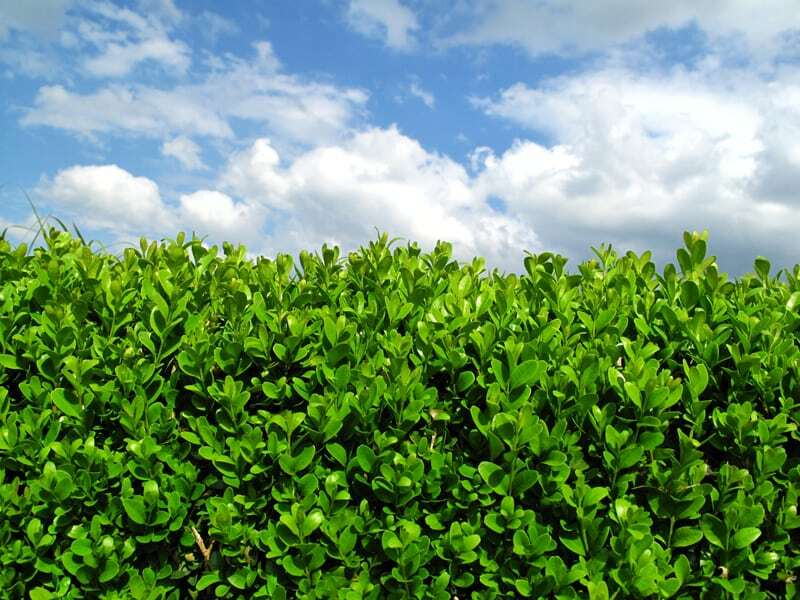 Boxwood are often planted as hedges. 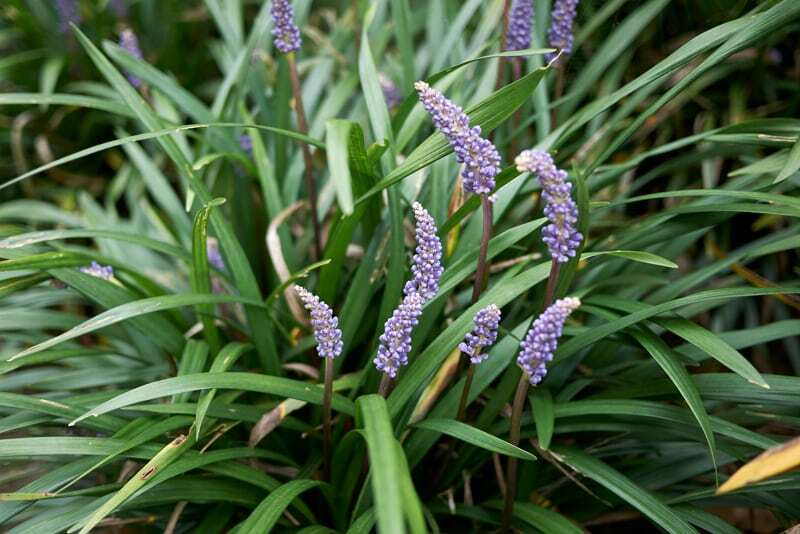 Depending on the species, these shrubs can grow from 5 to 15 feet tall. 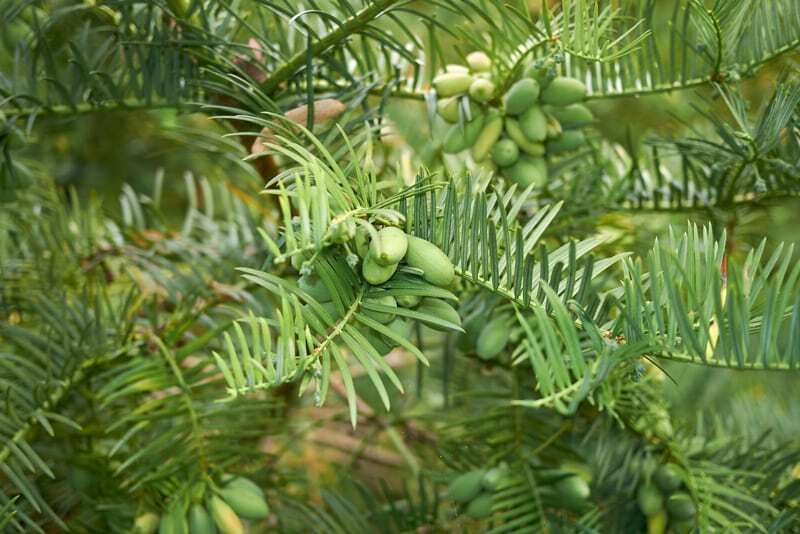 Japanese Plum Yew are evergreens known to be quite pest and heat tolerant and can withstand heavy pruning. The Japanese plum yew produces an olive-like fruit, popular in Japanese cuisine. Ornamental Grasses – Deer avoid eating grass because it is difficult for them to digest. Grasses often have sharp edges that deer find unappealing. 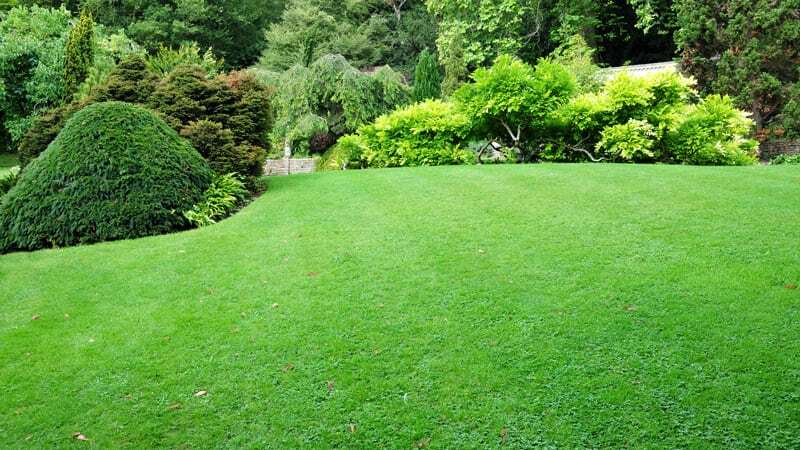 Some suggestions include Hakone, blue Fescue, zebra grass and lilyturf. 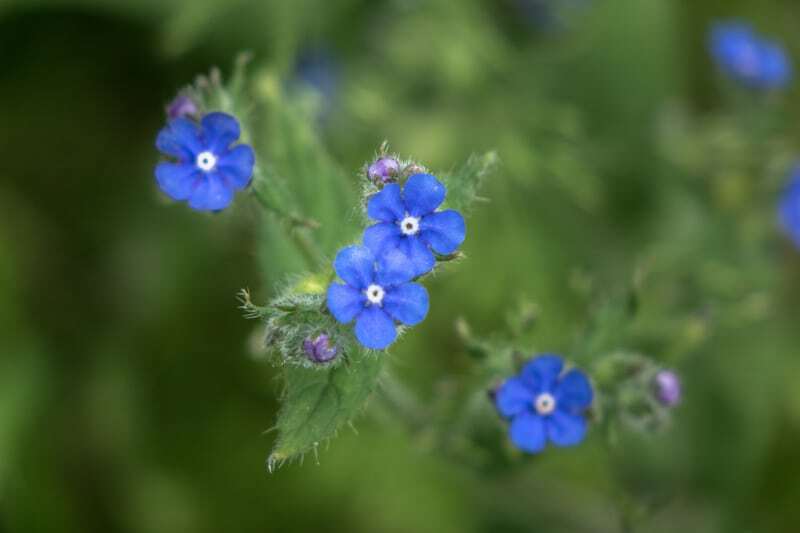 Highly Fragrant Foliage – Aromatic plants will often deter deer by confusing their senses. 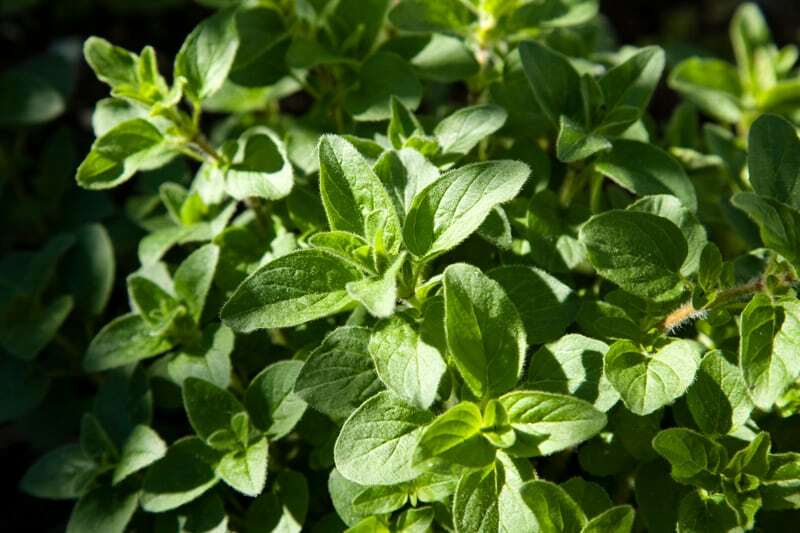 Some of the more deer-resistant options include oregano, lavender, sage, thyme, and catmint. Plants that Contain Deer-Toxic Compounds – Deer will instinctively avoid plants such as poppies, daffodils, monkshood, and ferns. These plants all contain compounds not tolerated by deer. Keep in mind that a few of these options are also toxic for people, so proceed cautiously if you have small children. Plants with Fuzzy Foliage – Deer will typically avoid plants with fuzzy or hairy foliage. Invest in plants like lady’s mantle, Siberian bugloss, and yarrow. Plant fuzzy plants around the plants you want to protect. 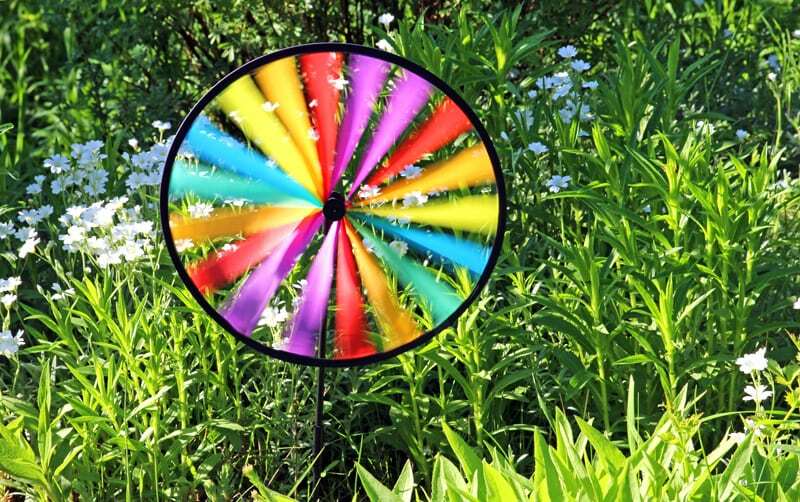 Invest in lawn ornamentation with movable parts. The motion may keep deer off your property. Give your dog ample time in your yard to mark their territory. The scent may deter visitation. Create an invisible fence with fishing line, start three inches above the ground and place lines one foot apart until you create a 5-foot barrier. Invest in a motion activated sprinkler, the cold water and sudden movement teach the animals to avoid the area. 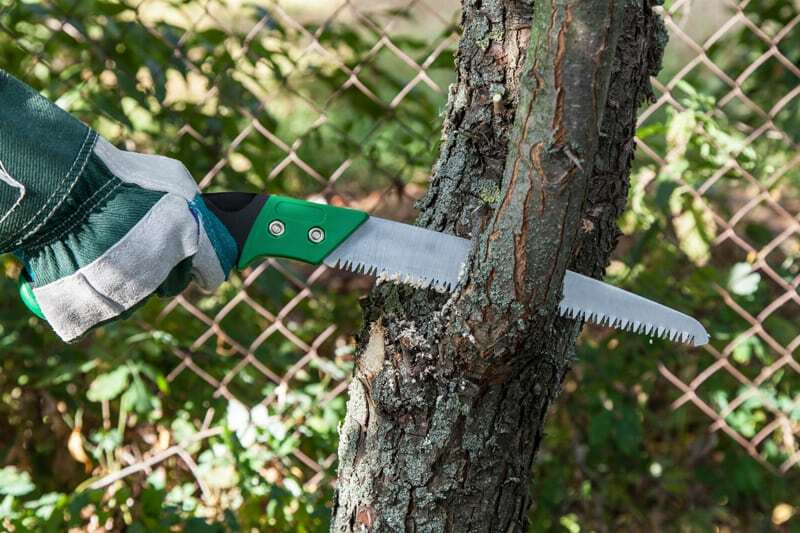 Hang human hair or dog hair in your trees with mesh or nylon bags. It may be sound strange, but it does help. Hang a fragrant soap from tree branches or sprinkle soap shavings around the perimeter of your yard. Invest in a commercial, non-toxic deer repellent product. 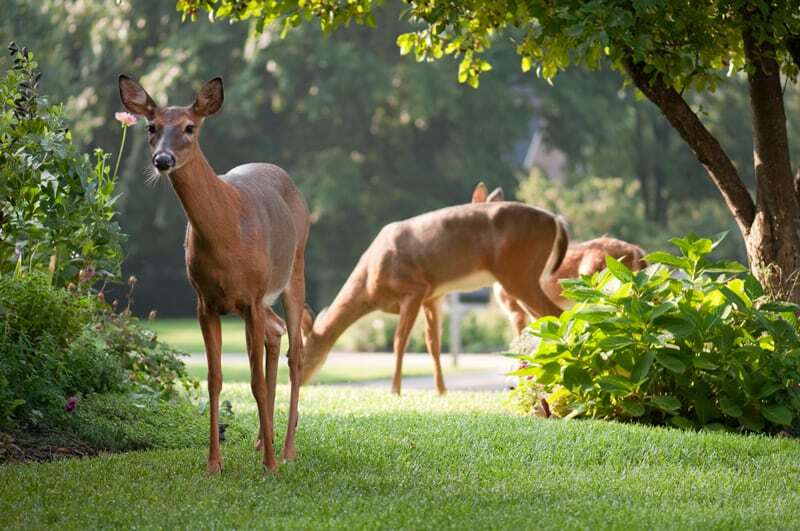 You can keep deer from feasting and flourishing on the plants in your yard by incorporating deer-resistant greenery into your landscaping or using one of the suggested methods to keep deer off your property. 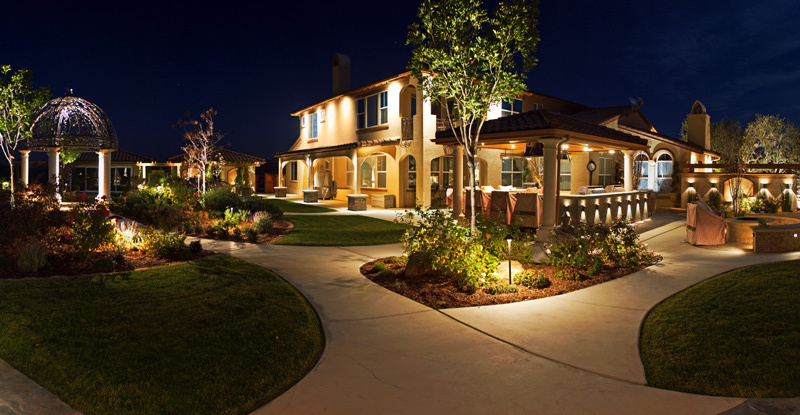 When you need the assistance of a landscaping professional in Northern New Jersey, contact Landscape Solutions for more information.